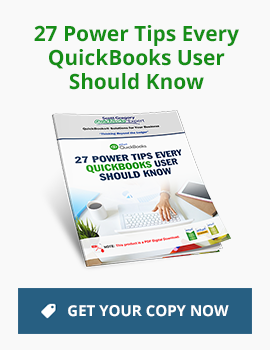 What’s Your Take – Blocking Access to the Selling Price Field in QuickBooks? How fast is your inventory turning into cash? How Can a Balance Sheet be Out of Balance? Has Your Business Been the Victim of Check Fraud?